Veterinary specialists have undergone many additional years of training beyond the standard Doctor of Veterinary Medicine (DVM) degree. Most typically, this includes one or two years of an internship, followed by an intensive and exhausting three-year residency, often combined with a Master’s degree or Ph.D. In addition to the years of extra training, a specialist must complete and pass a very rigorous board examination to become board-certified. In addition to being technically competent in performing the ultrasound or endoscopic procedure and interpreting the findings, an experienced specialist brings an additional level of training and expertise to the evaluation. Whether you are a human or a dog, the body is amazingly complex, and understanding disease processes and the dynamics between different organ systems in both health and sickness is essential in providing the best care for the patient. The patient’s pertinent medical history, clinical signs, and other diagnostic findings such as lab results and radiographs, are all reviewed as part of an evaluation, resulting in a comprehensive assessment of the pet’s health, and recommendations for the most effective treatment. Dr. Keith Kremer was raised on a small family farm in a beautiful corner of Nebraska near the Missouri river, where he cared for pets, beef and dairy cattle, pigs and sheep on a daily basis. He is married to his high school sweetheart Ellen and has four children. Pets include Winnie, a slightly neurotic Border Collie, a sweet Cavalier King Charles Spaniel named Delilah, and two sassy cats Cupcake and Cookie. Dr. Kremer has operated a referral practice in the Hampton Roads area for twenty years and has cared for thousands of patients referred to him for many serious medical problems and procedures. He estimates he has performed 25,000 – 30,000 ultrasound evaluations and hundreds of endoscopic procedures over his career. He began offering part time mobile ultrasound to area vets in 2012 and closed his clinic in 2016 to pursue full time mobile referral practice. 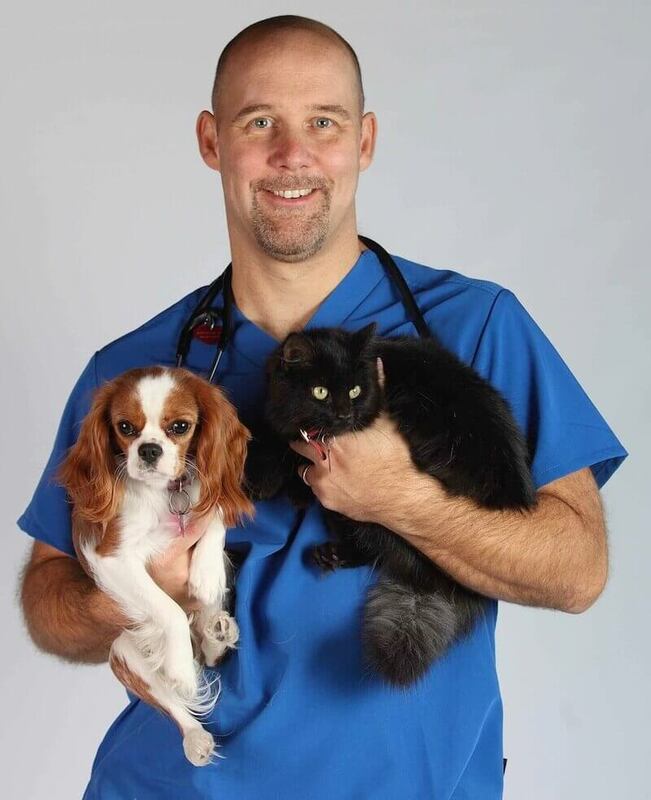 He has found mobile practice to be a perfect fit, using his 27 years of specialty experience to work directly with colleagues to care for their patients and your beloved pet!